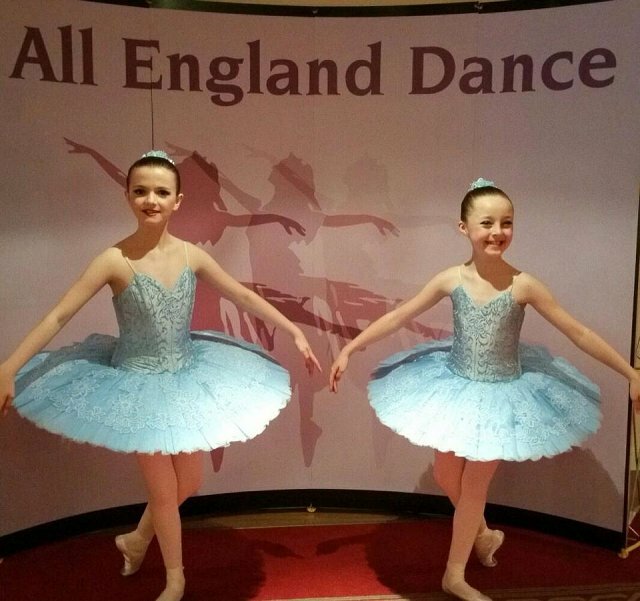 As a leading dance school in Hertfordshire and Essex, Graham School of Dance offers pupils outstanding Dance tuition in a range of dance disciplines. 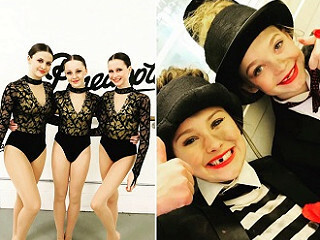 Dance lessons range from RAD Classical Ballet classes and ISTD Tap, Modern Theatre and Jazz classes, to free-work Contemporary Dance, Commerical and Street Dance. 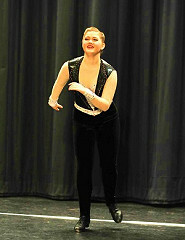 GCSE Dance is offered as an early option too, as well as extra tuition by invitation for Gifted and Talented children. 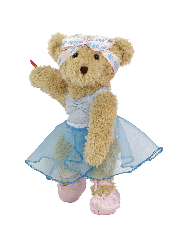 Our popular 'Baby Ballet' classes for our youngest pupils include Melody Bear ® and Nursery Ballet and Tap. 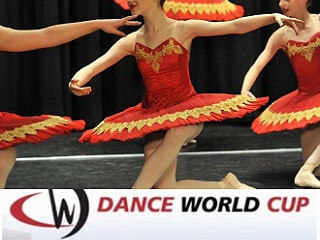 Our main dance school studios are located in Bishop's Stortford, Hertfordshire - close to the Hertfordshire and Essex border, Bishop's Stortford train and bus stations, as well as the M11 junction, with classes held six days a week during term time. 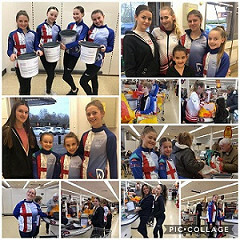 Dance classes are also held at a number of venues across Hertfordshire and Essex including Hertford, Welwyn, Church Langley, Sawbridgeworth, Stansted and Takeley. 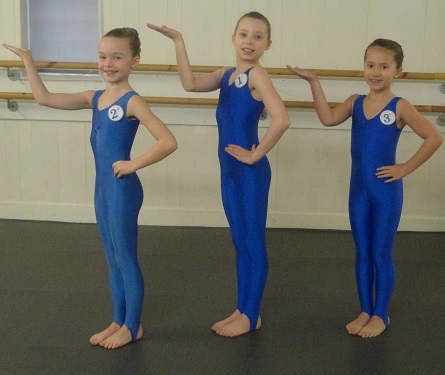 Graham School of Dance offers Classical Ballet classes for children of all ages, teaching Royal Academy of Dance Grade and Vocational Grade Ballet classes as well as non-syllabus classes for our youngest children and for Gifted and Talented students by invitation. 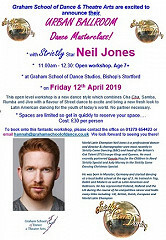 Graham School of Dance teaches Tap, Modern Theatre and Jazz using the ISTD syllabi, including entering pupils for examinations where appropriate. non-syllabus lessons are held for the youngest pupils, along with Gifted a& Talented children by invitation. It's never too early to get involved in dance! Melodt Bear ® Dance and Movement classes for pre-school children aged 2-3 are “a unique dance curriculum which addresses the needs of children aged 18 months upwards, tailored to discovering and fulfilling the potential of each child, nurturing their creative development” www.melodymovement.com. 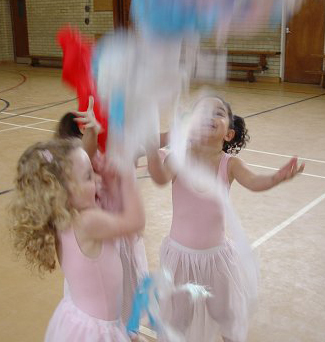 Children age 3-4 learn Nursery Ballet (often with Tap too), before progressing into Royal Academy of Dance lessons from age4/5. Non-syllabus Contemporary Dance classes at Introductory / Intermediate and Senior levels are offered to pupils from Grade 5 Ballet and above. These include freework, an introduction to Graham and Cunningham Contemporary technique, as well as improvisation. Free-work (non syllabus) classes are run at Mini, Junior, Intermediate and Senior level for pupils age 4 and above. Offered as an early option for pupil in school years 9 - 10. 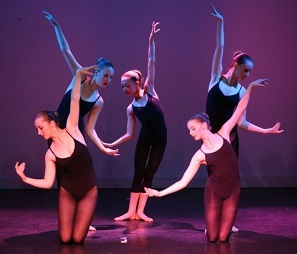 By invitation, Scholar (Classical and Modern Ballet), Modern Theatre Associate, Tap Associate, Musical Theatre, National and Street Festival classes are offered to pupils with facility, talent and potential; these freework classes extend pupils’ technique and performance skills, and include festival work and audition technique and preparation. 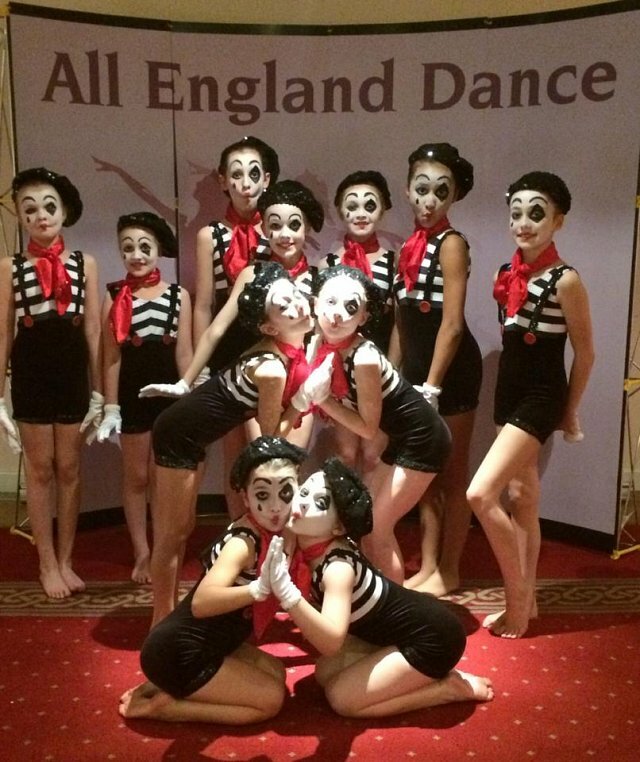 So are you looking for a dance school in Essex or Herts which can offer fantastic training? Do contact us to find out why we are regarded as the one of the region's best dance schools providing the highest quality lessons and courses, and with an enviably high success rate for training talented pupils to the highest pre-professional levels, enabling many to move on to full-time training.